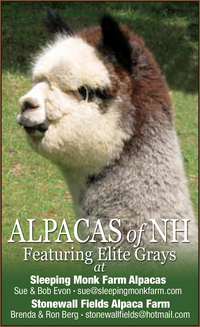 CHOOSE 5 0r More Alpacas...Take 10% Off the Package Price! www.sleepingmonkfarm.com and make your choices. 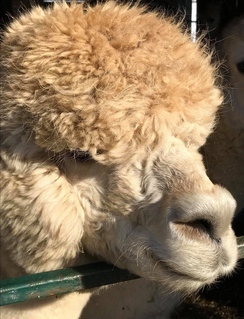 Contact sue@sleepingmonkfarm.com with any questions.